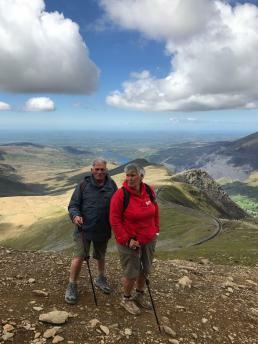 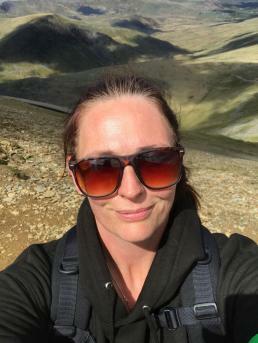 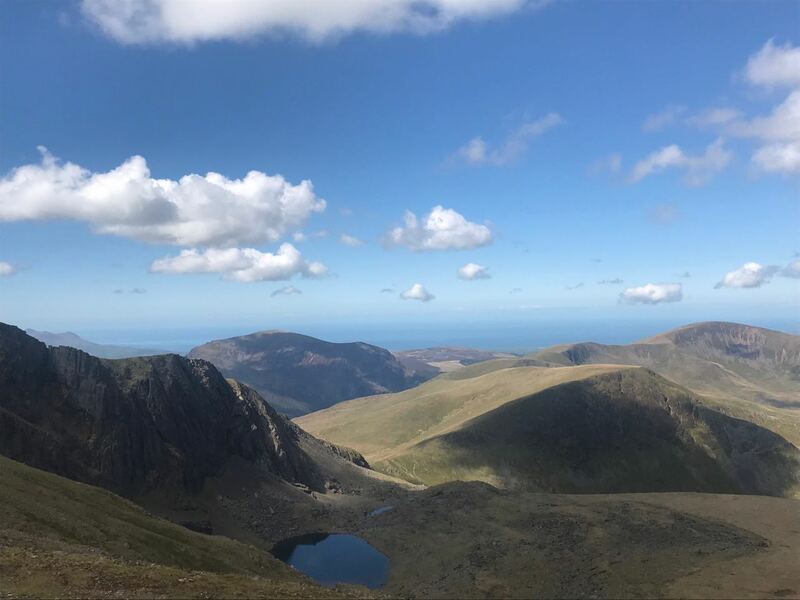 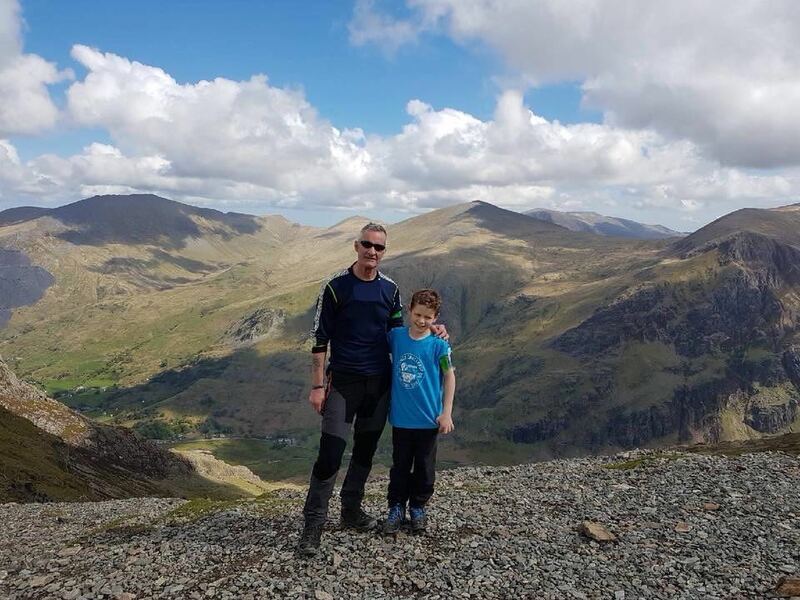 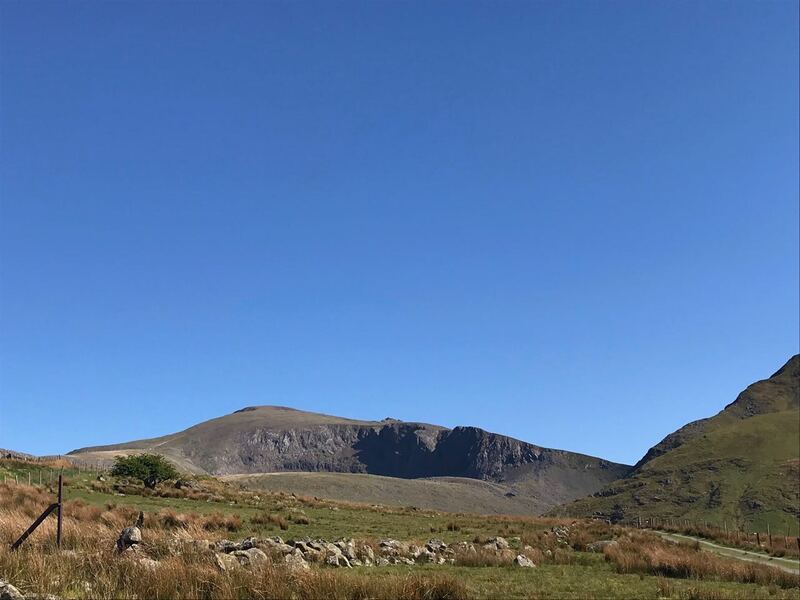 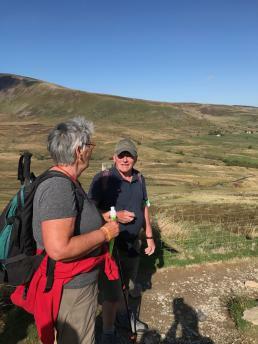 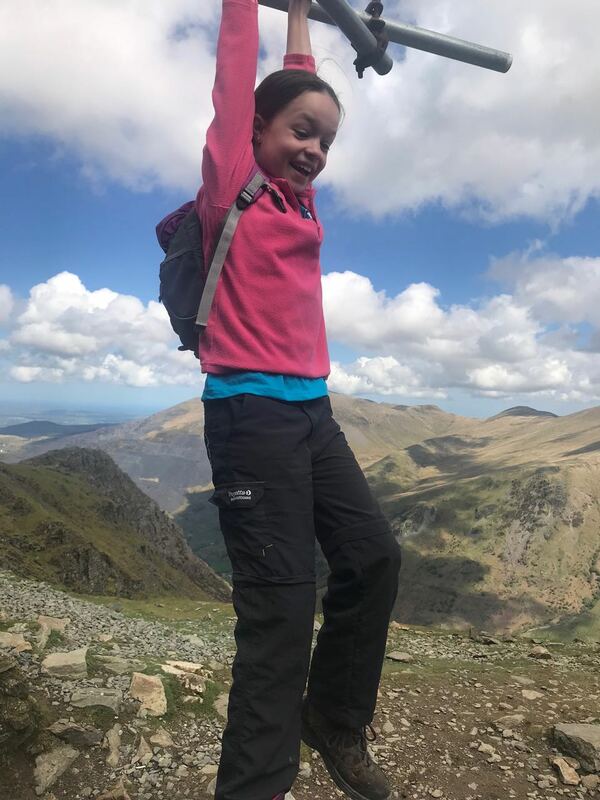 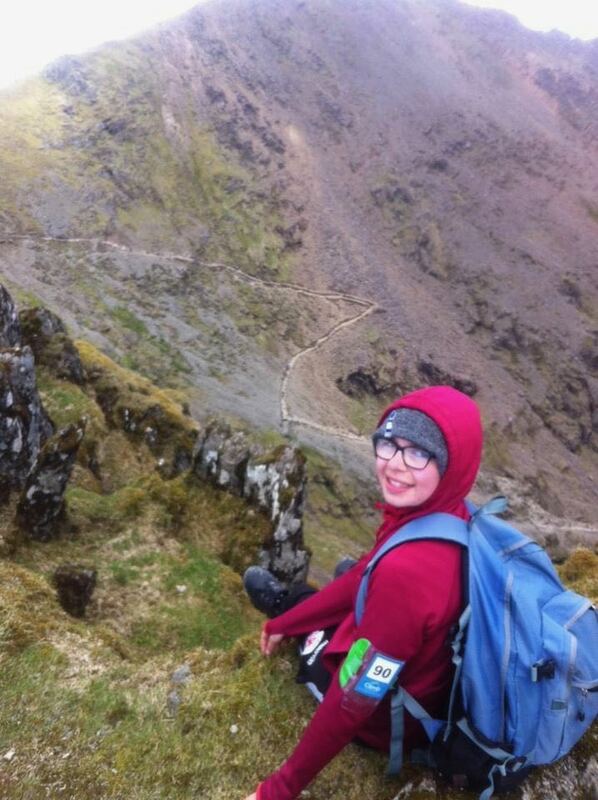 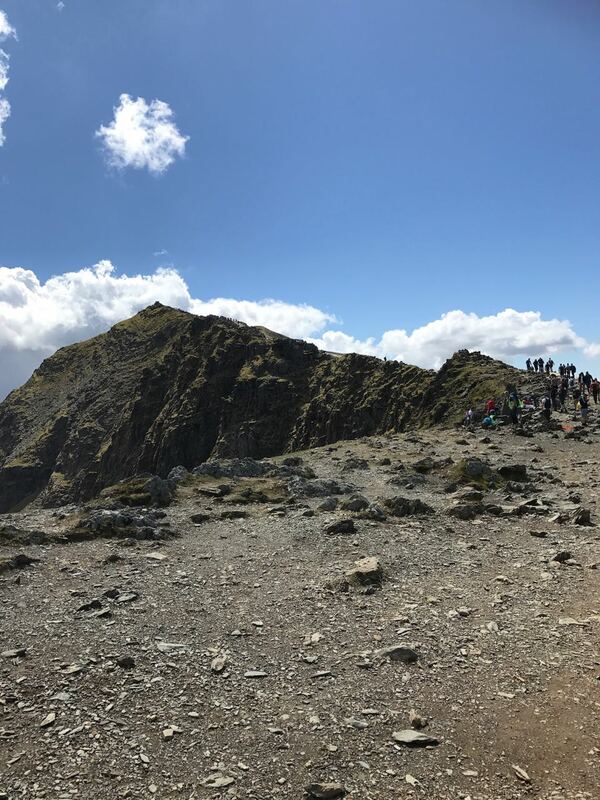 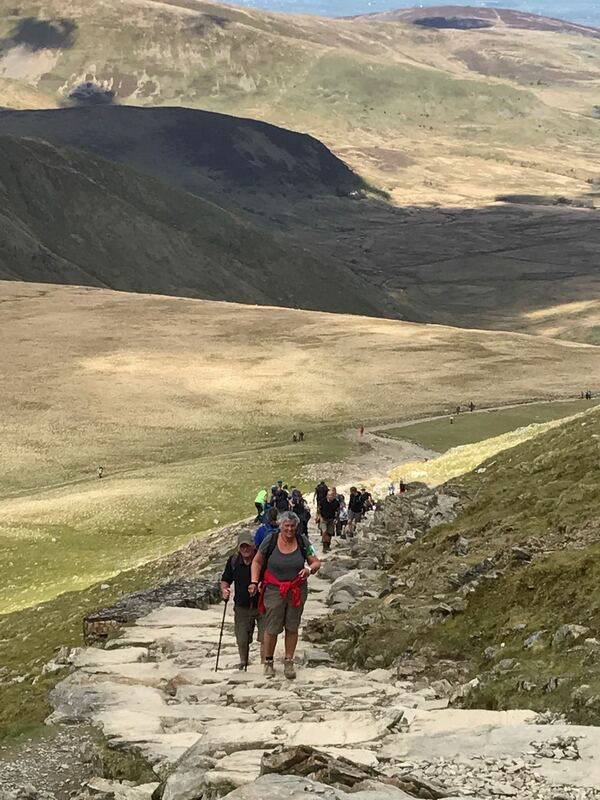 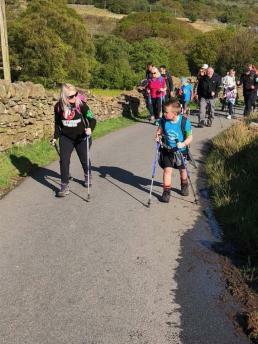 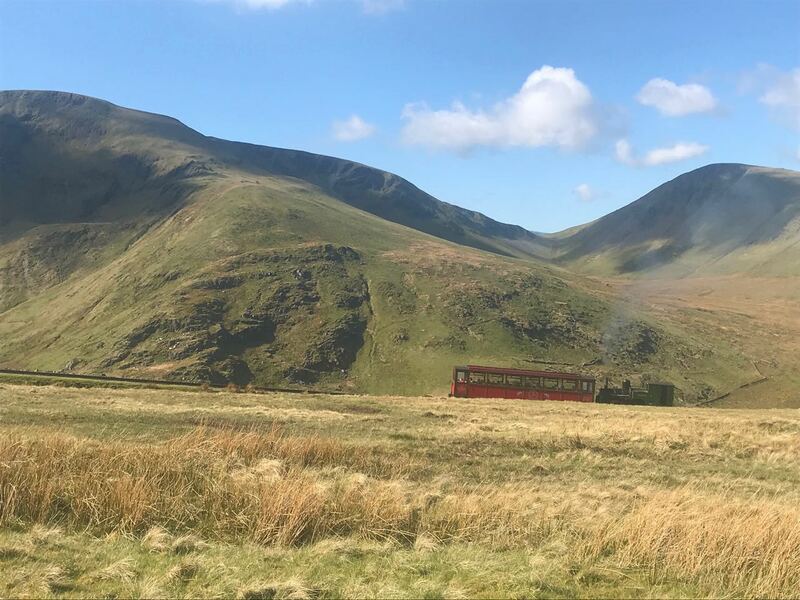 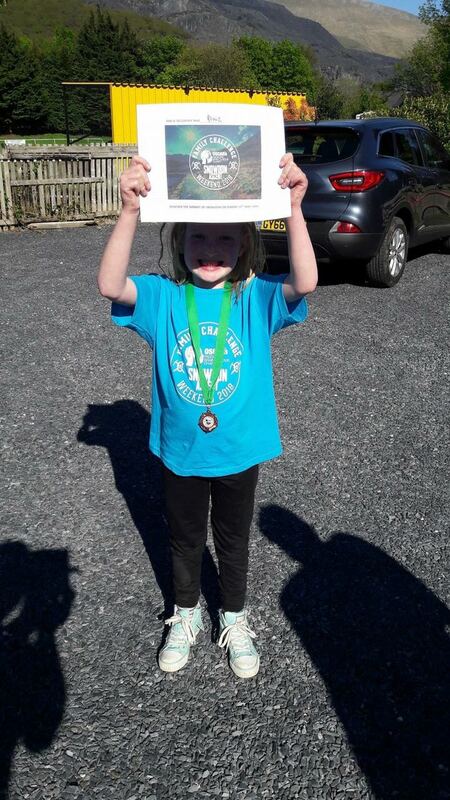 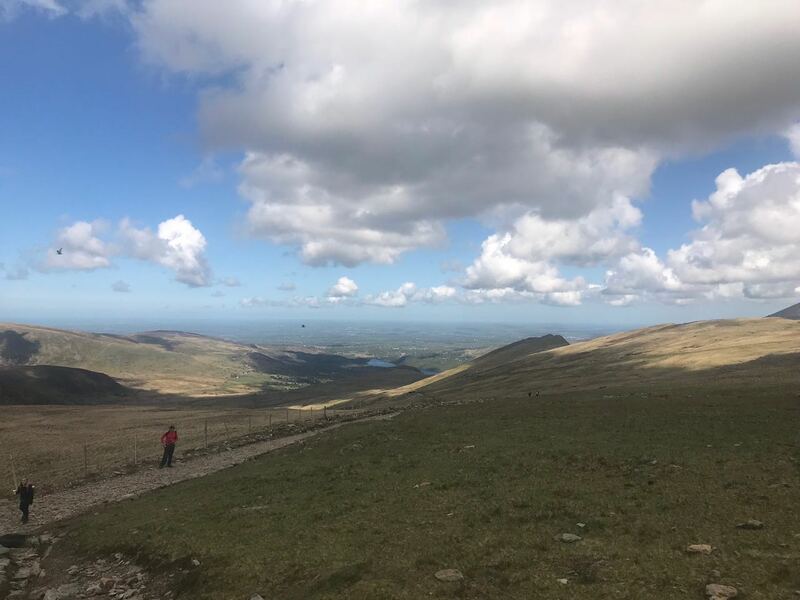 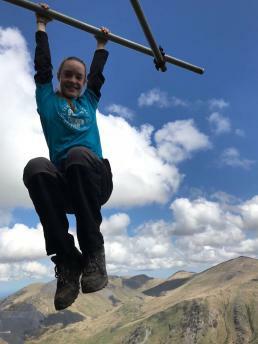 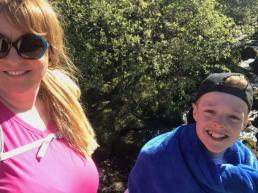 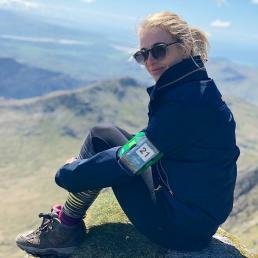 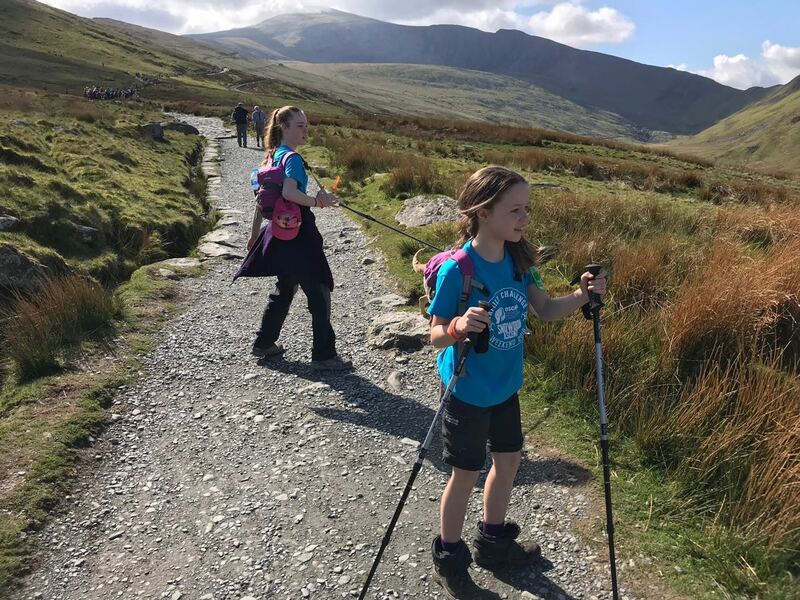 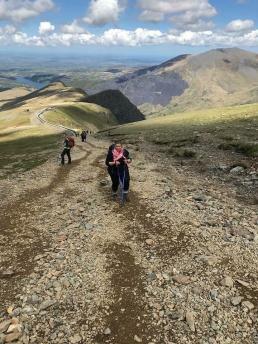 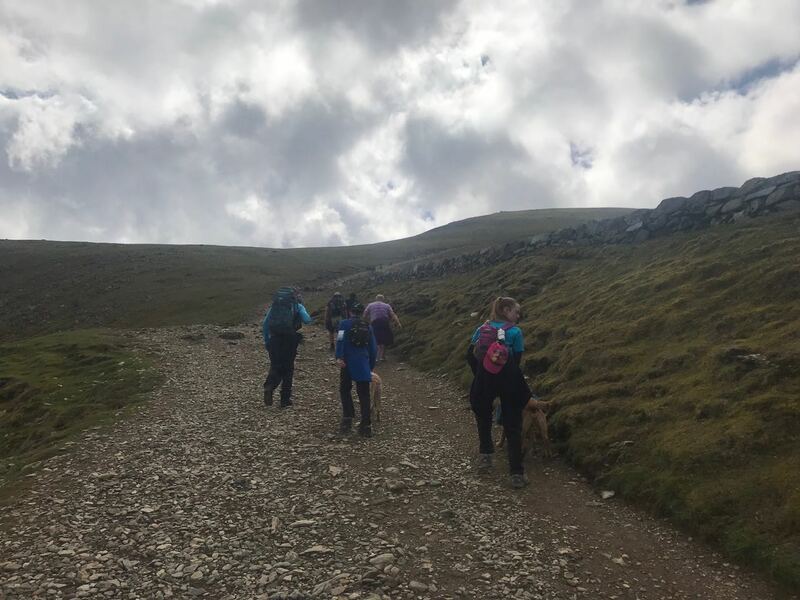 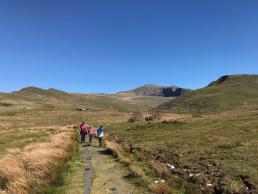 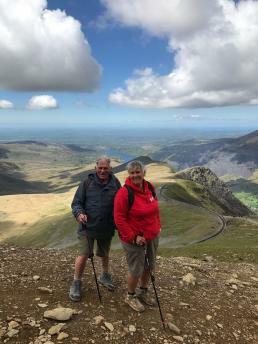 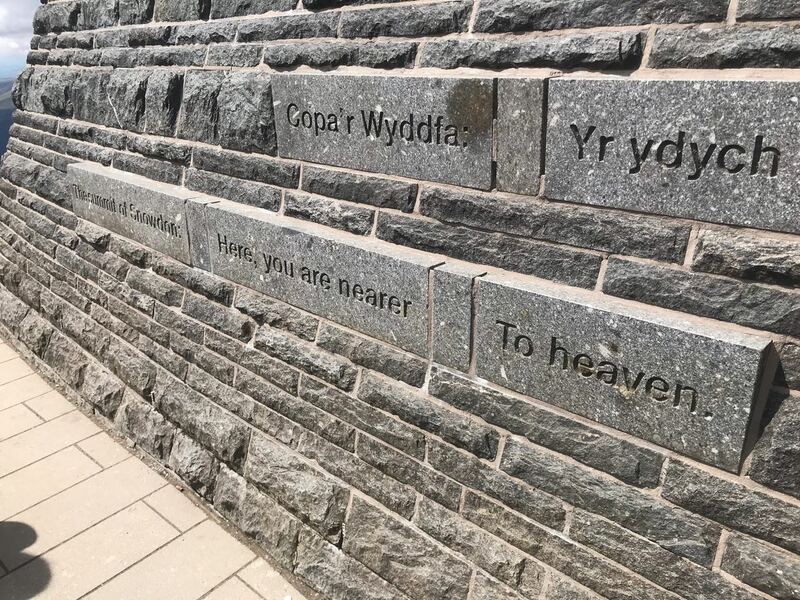 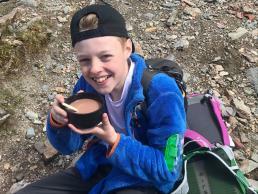 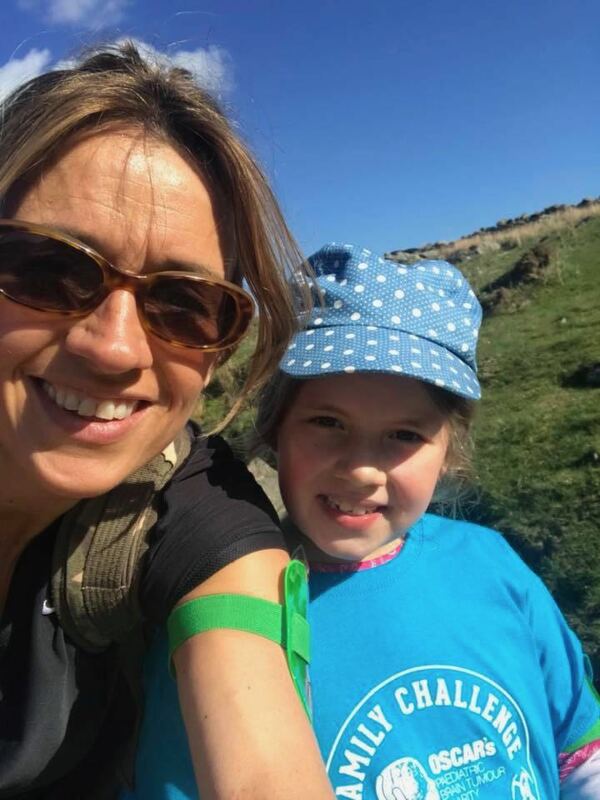 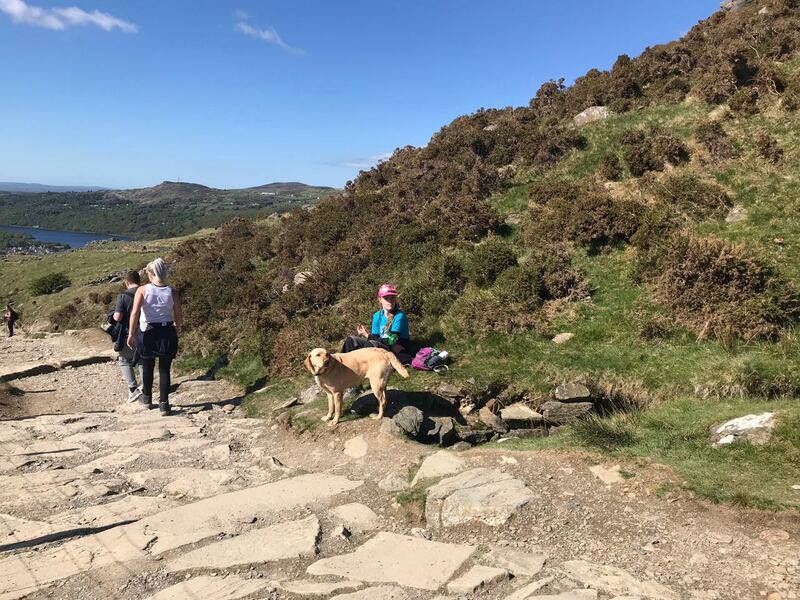 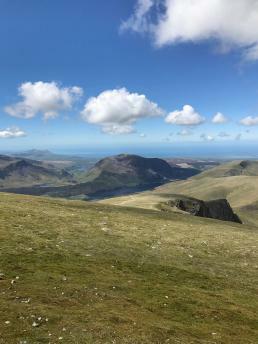 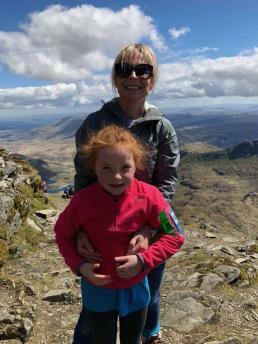 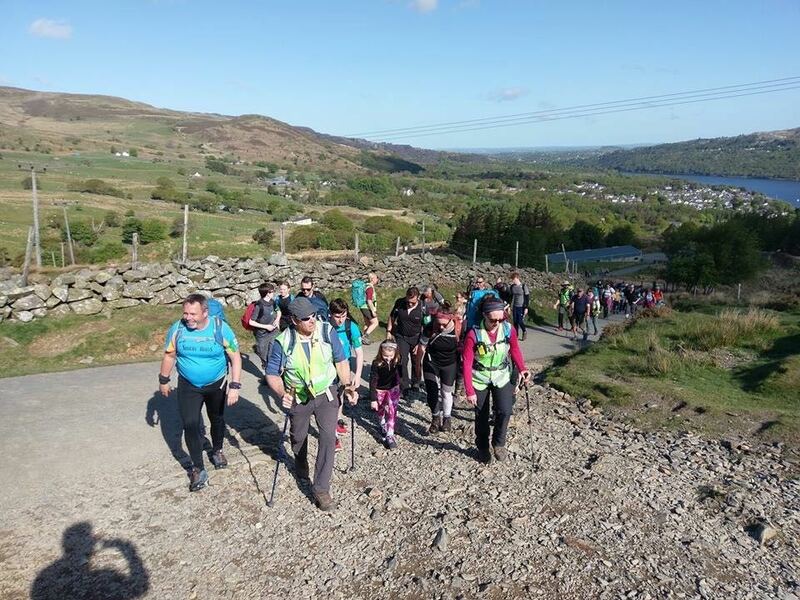 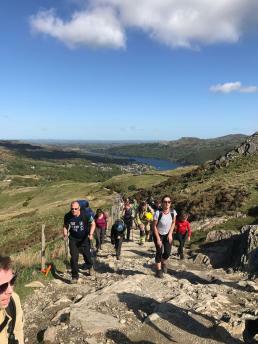 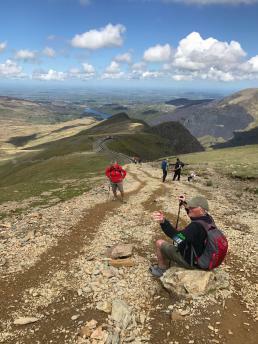 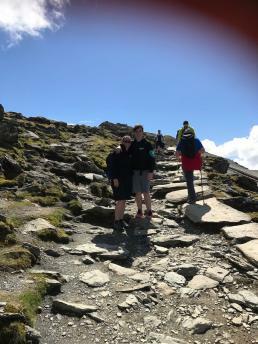 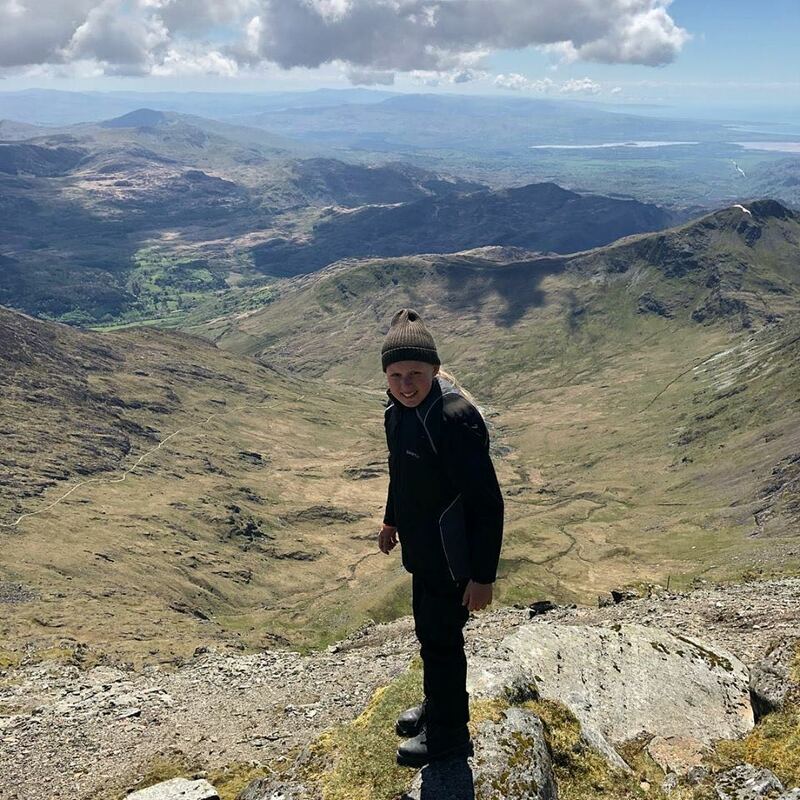 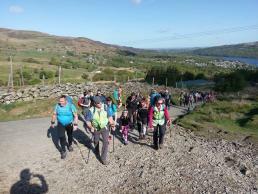 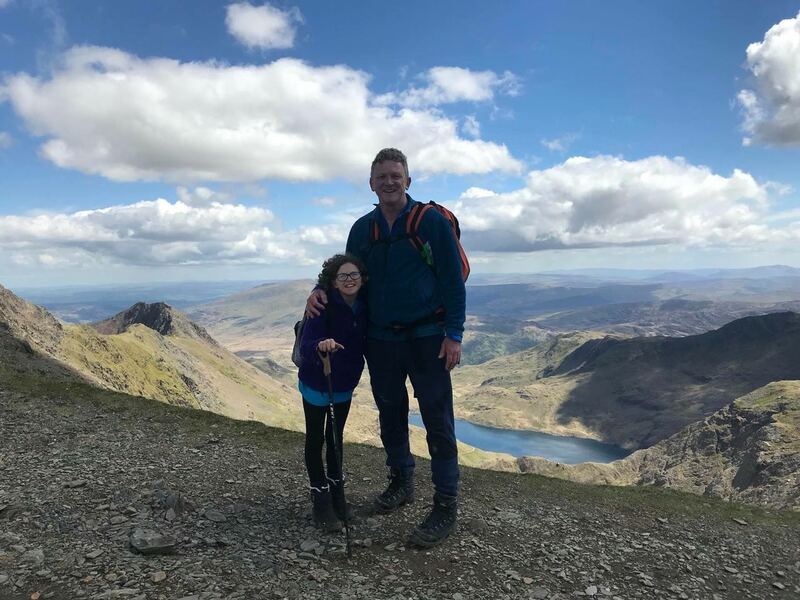 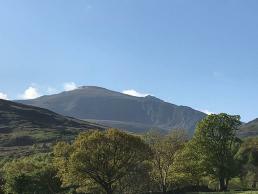 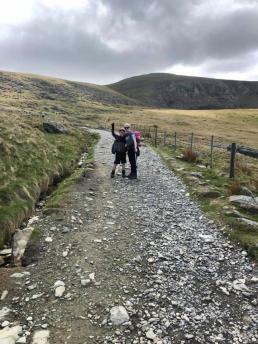 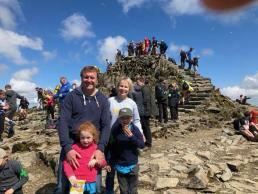 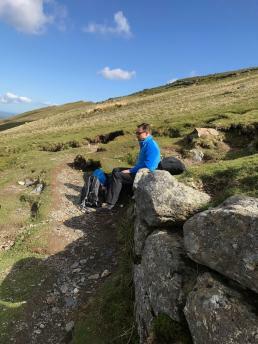 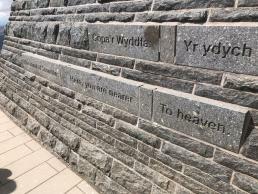 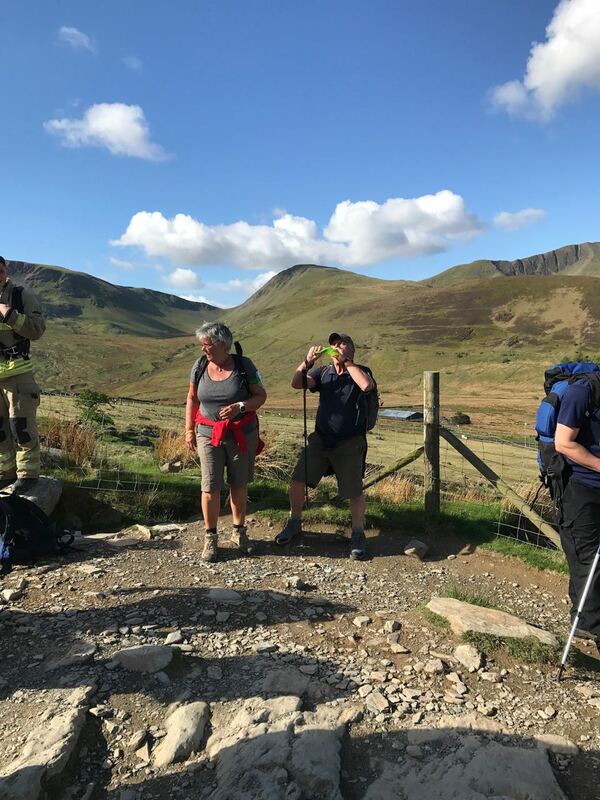 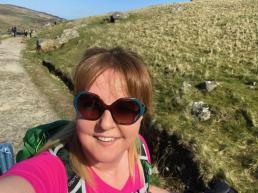 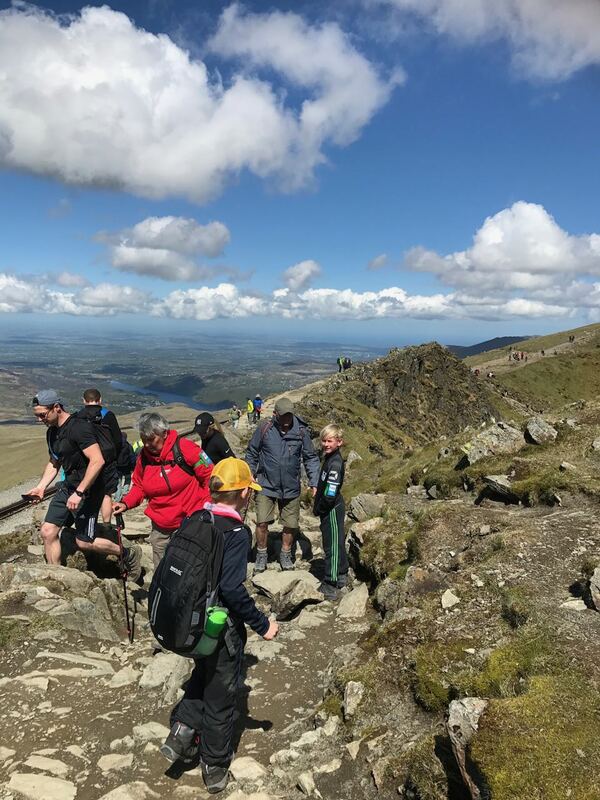 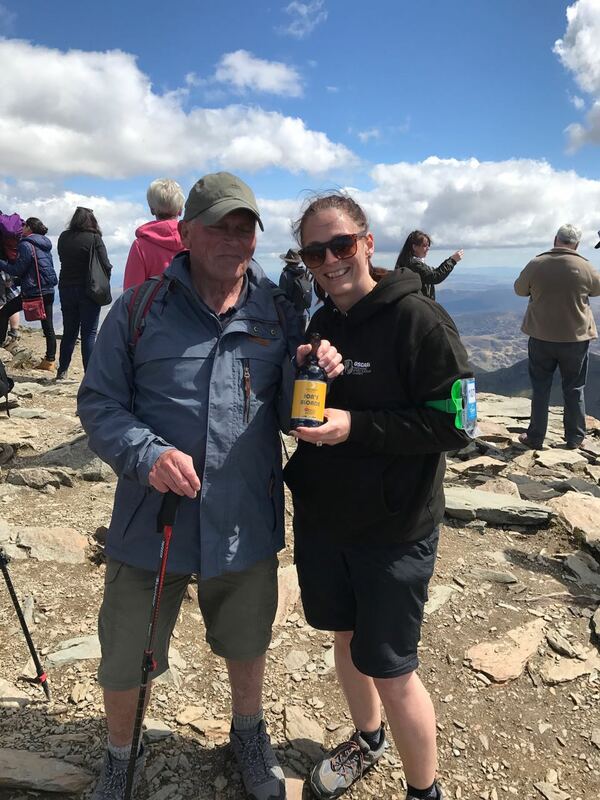 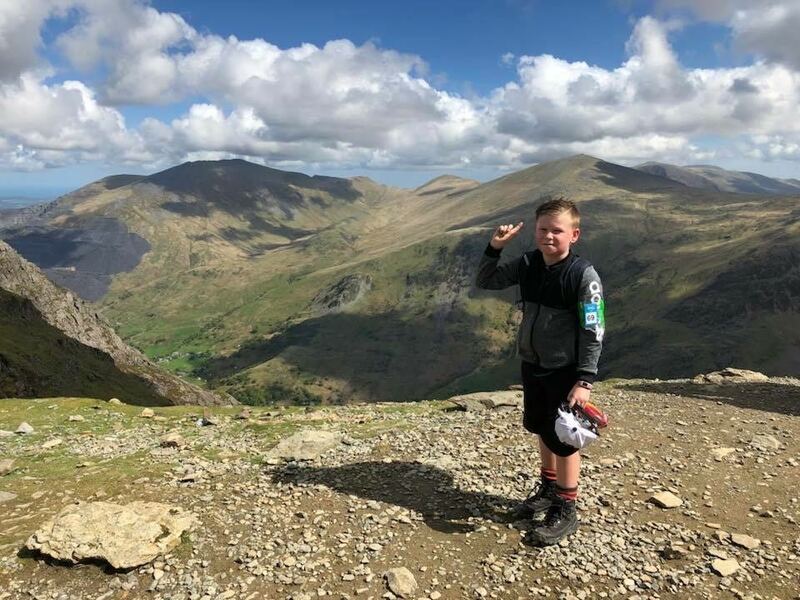 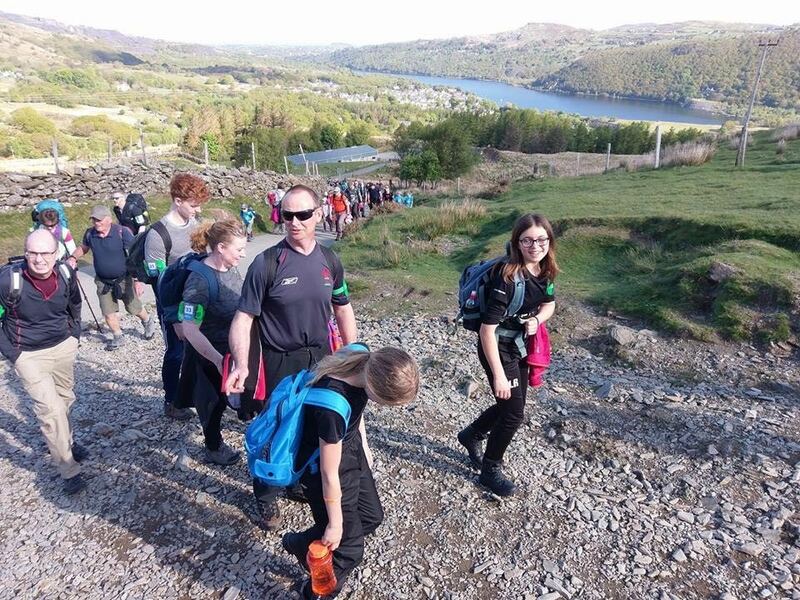 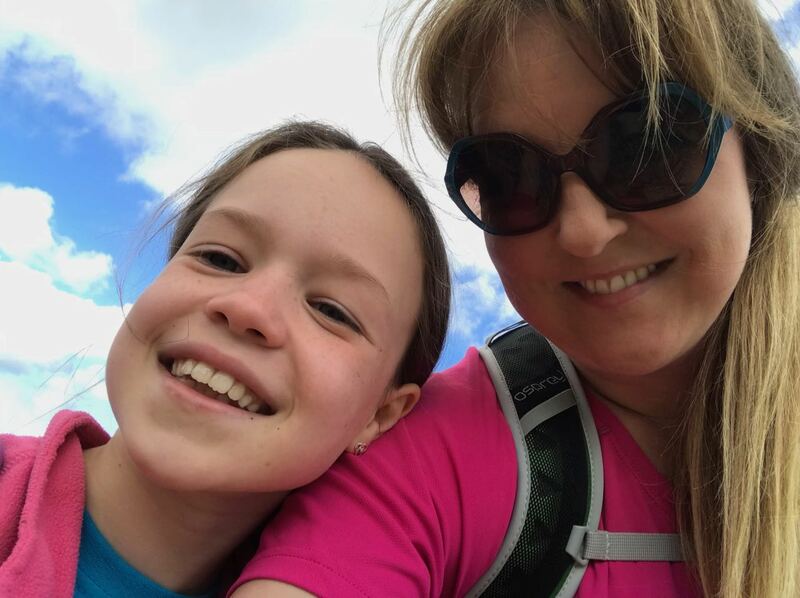 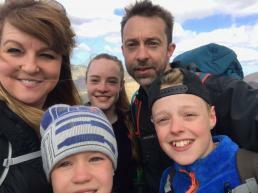 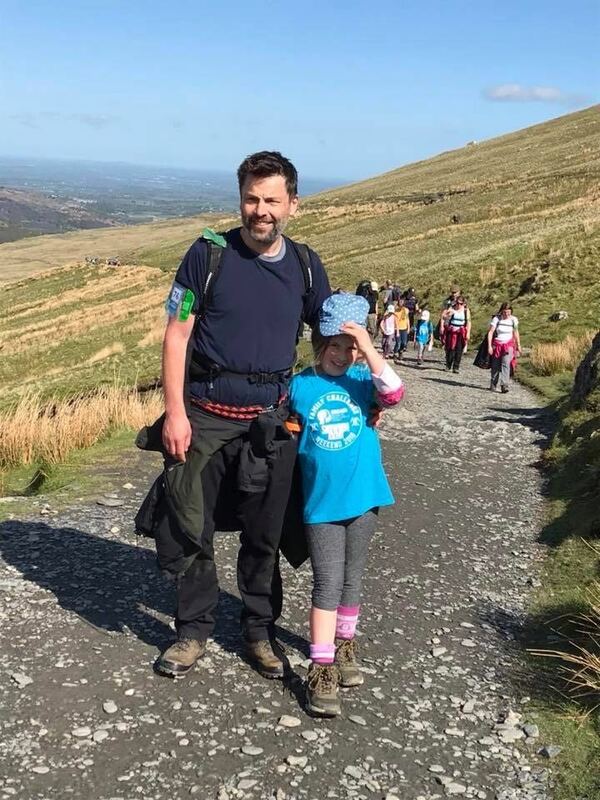 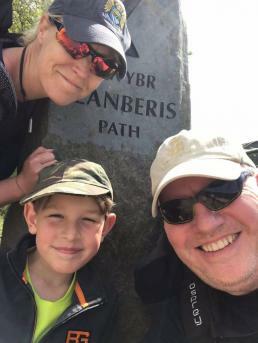 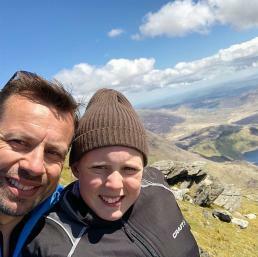 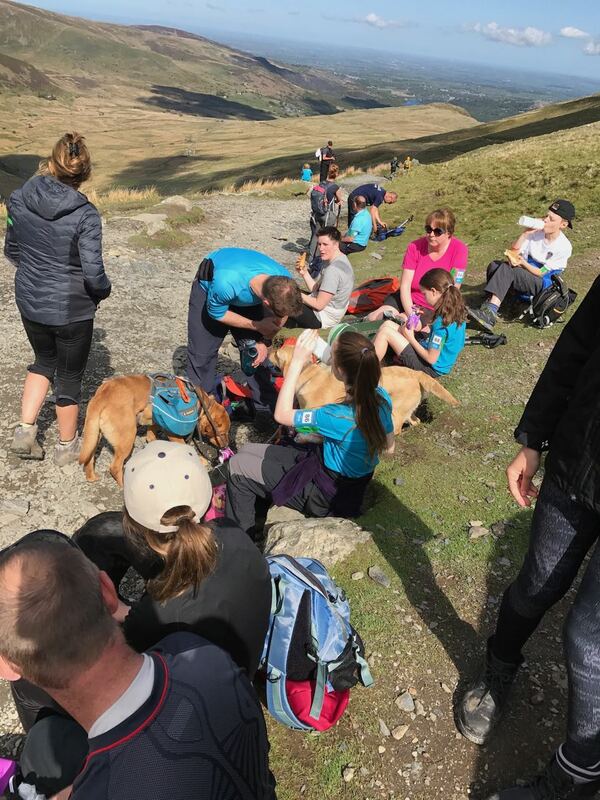 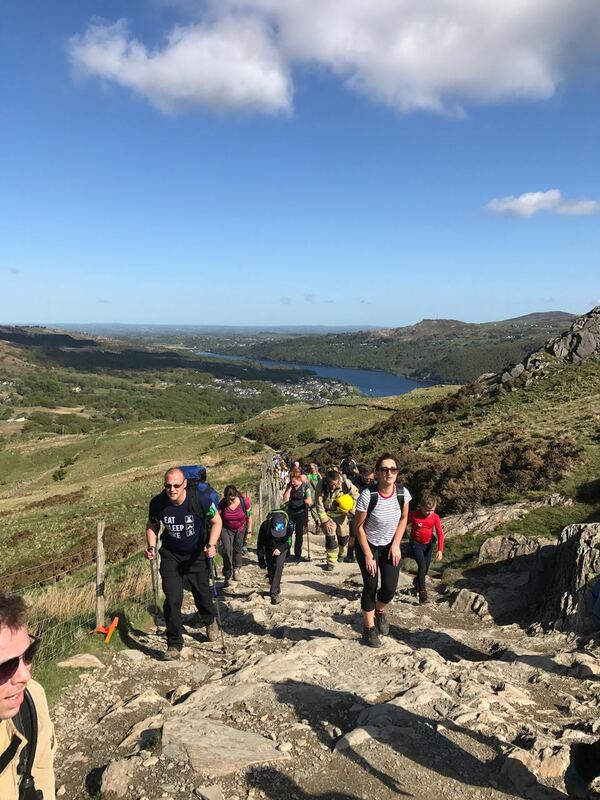 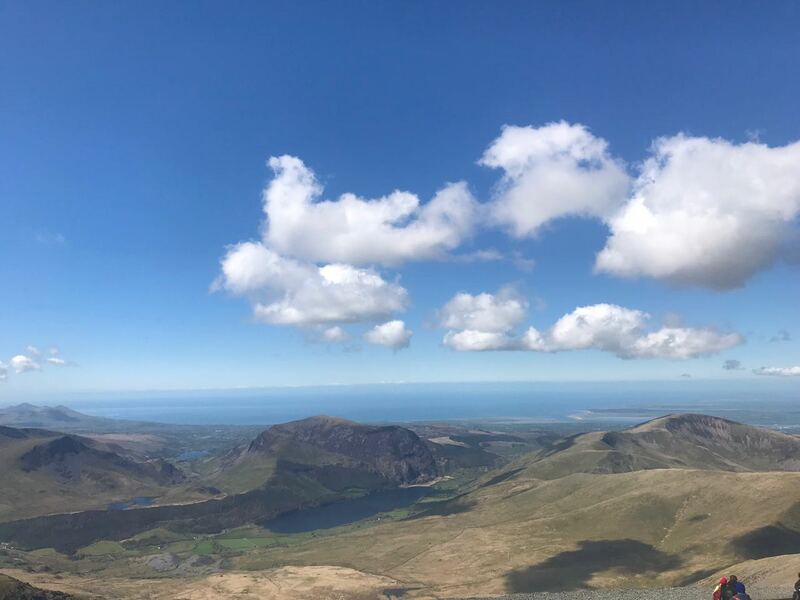 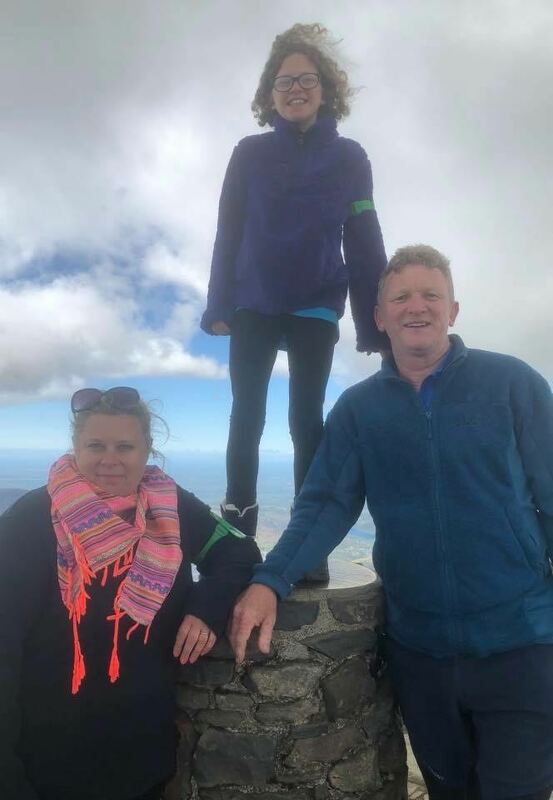 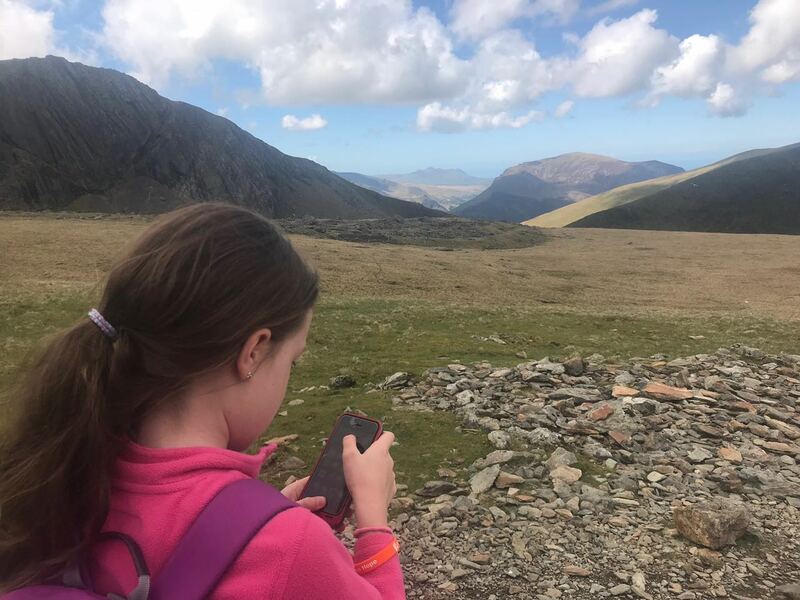 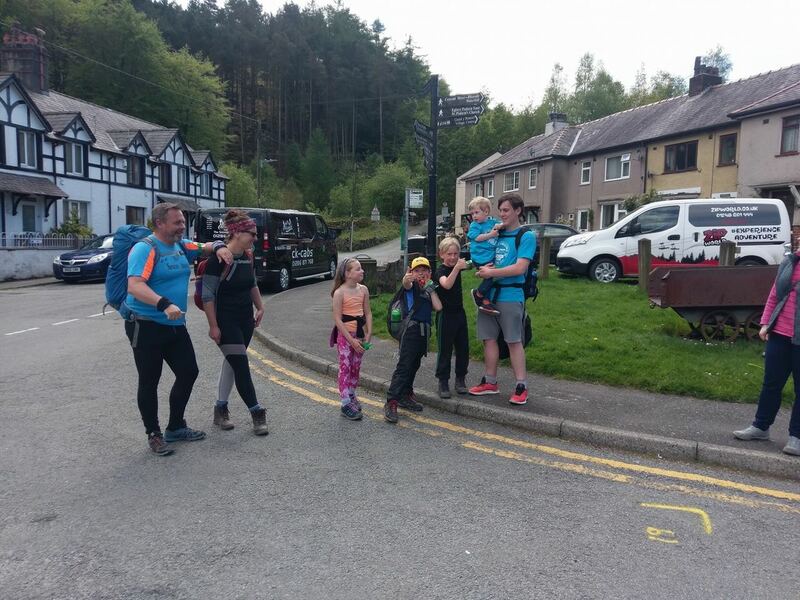 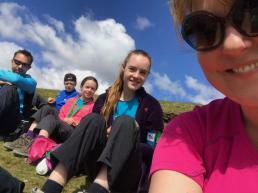 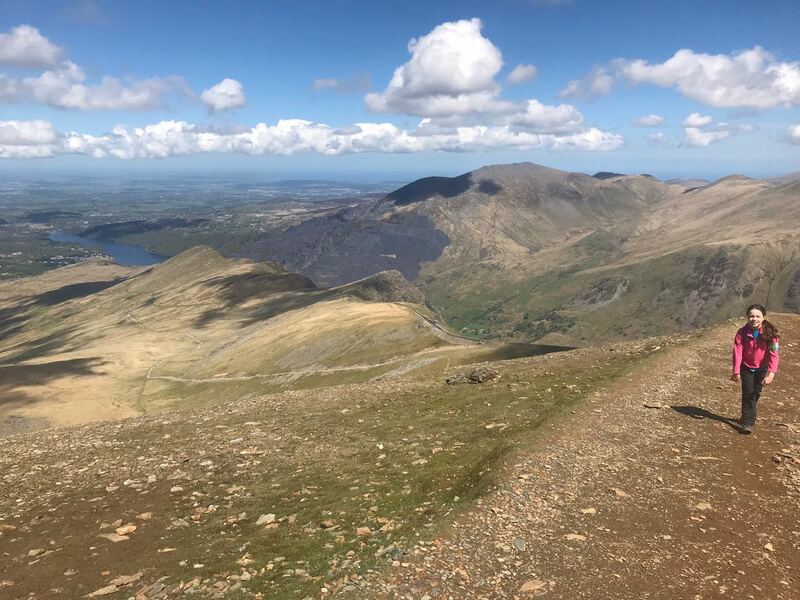 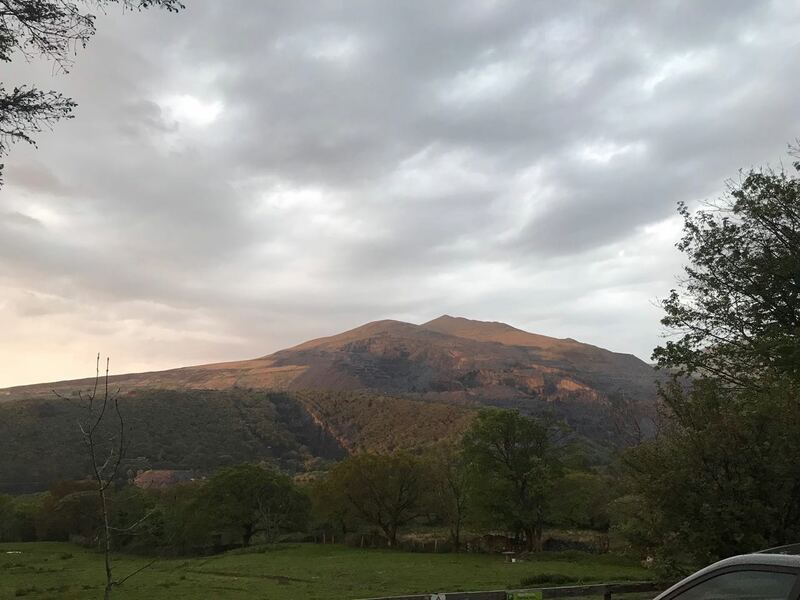 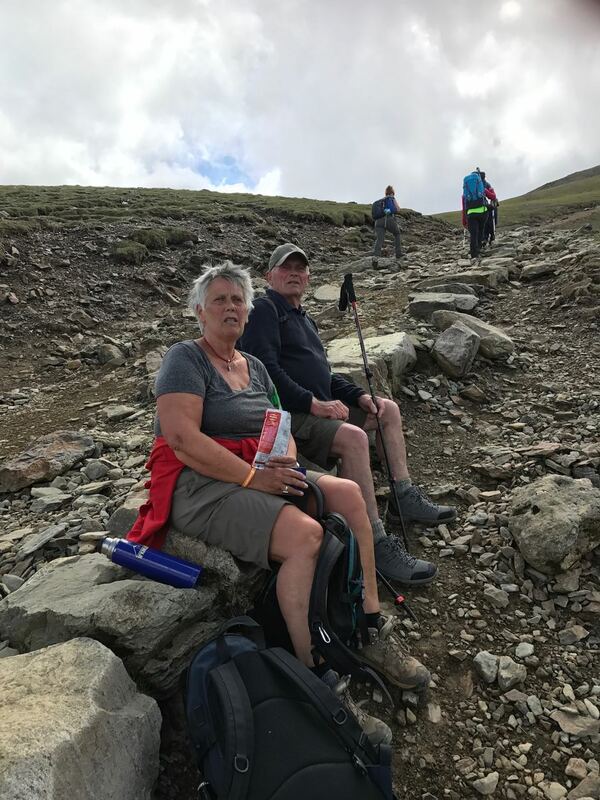 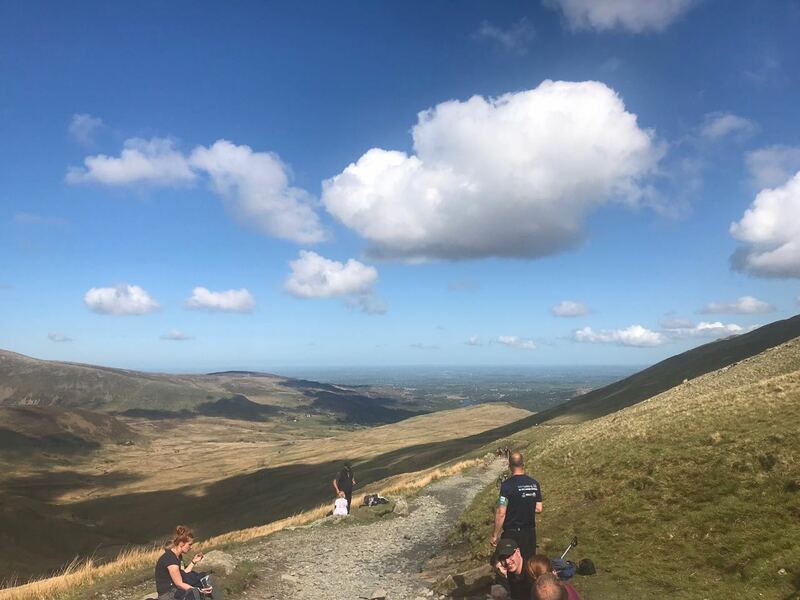 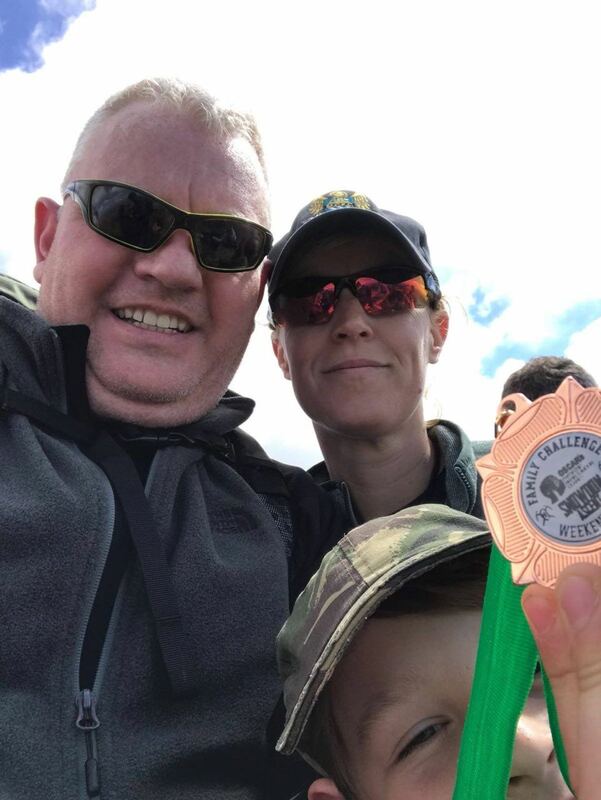 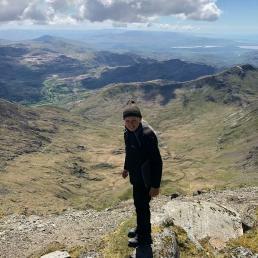 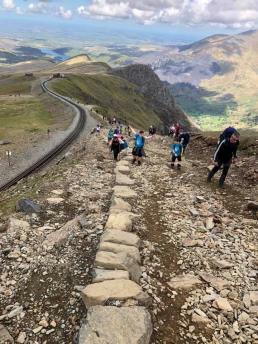 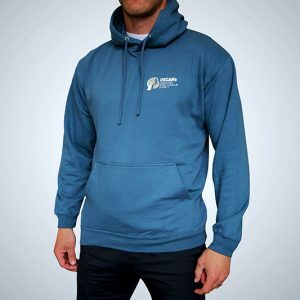 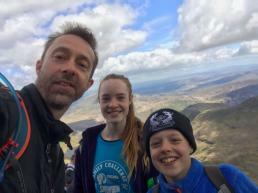 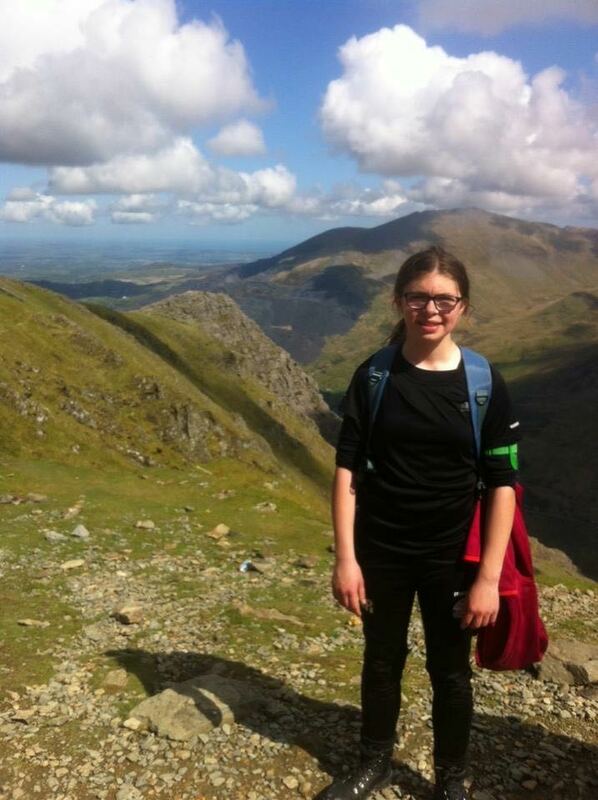 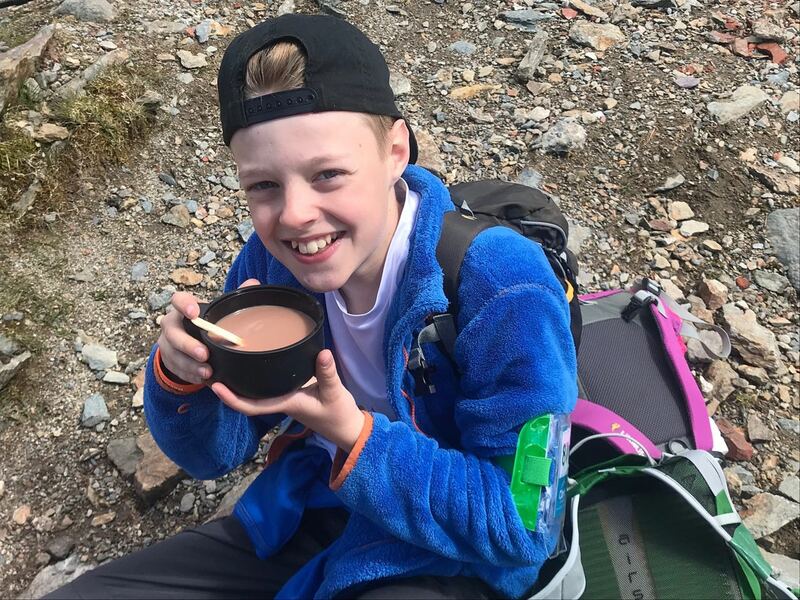 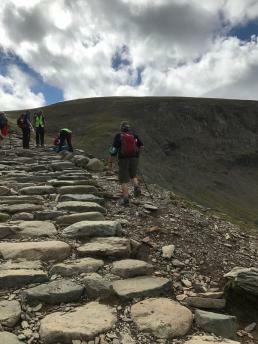 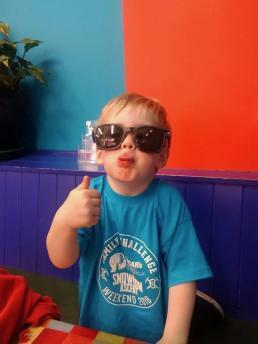 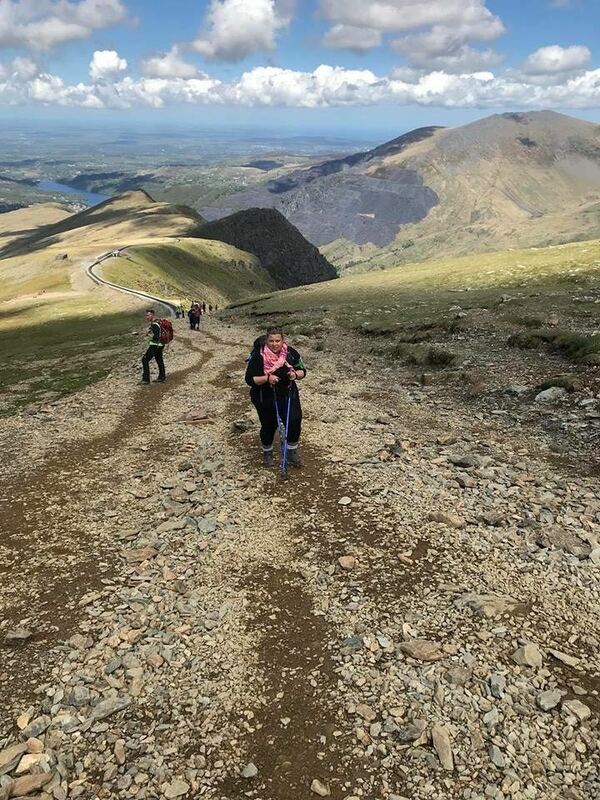 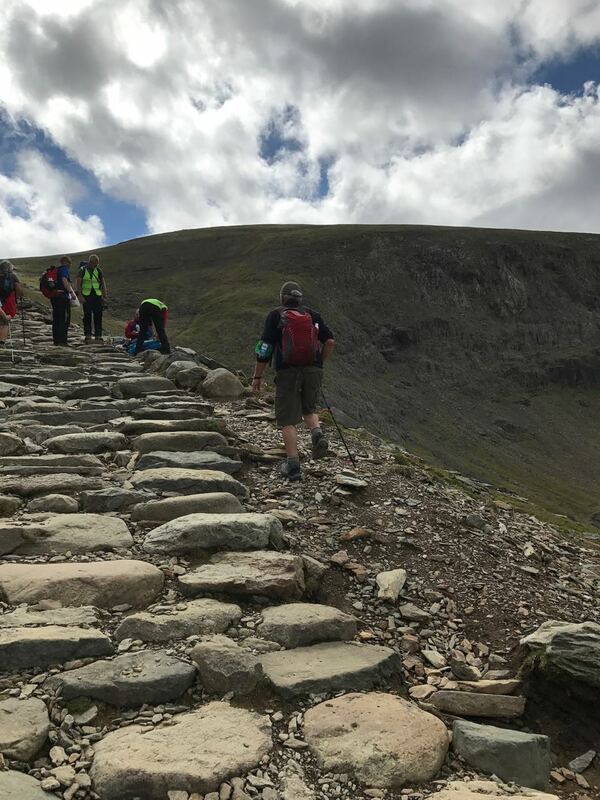 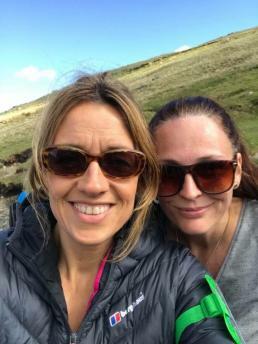 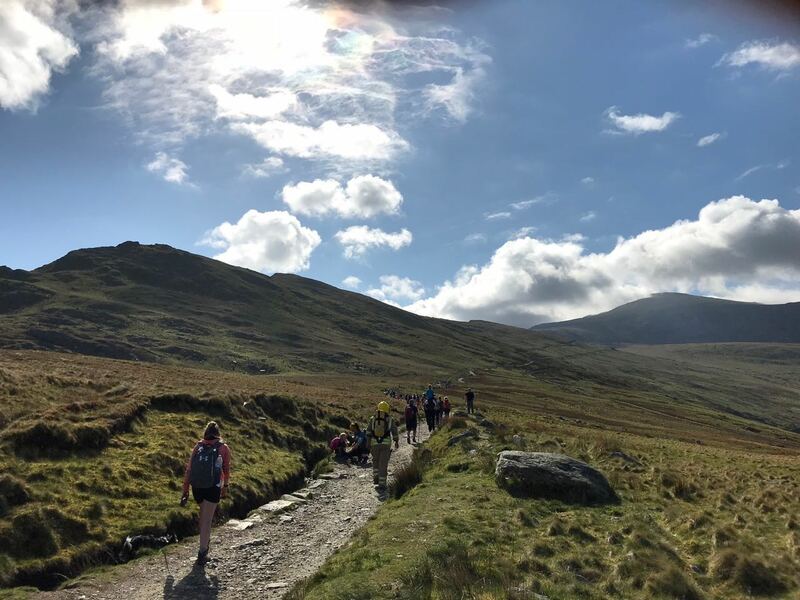 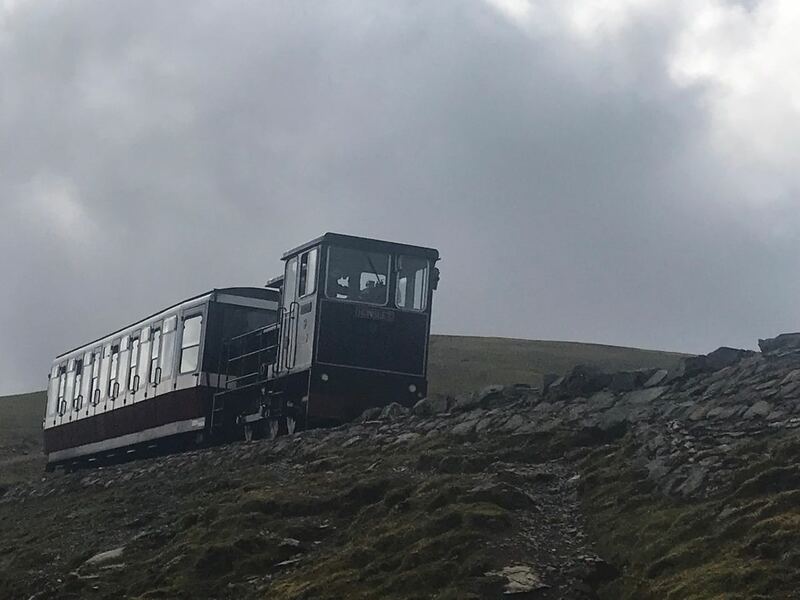 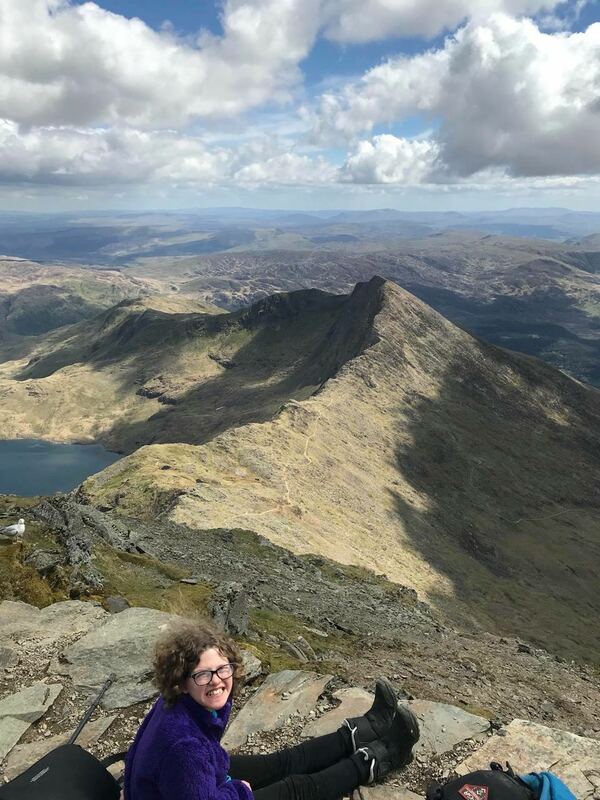 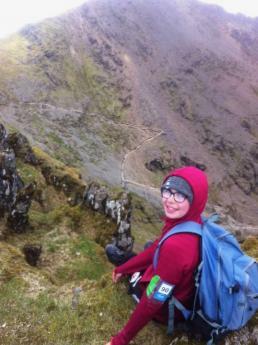 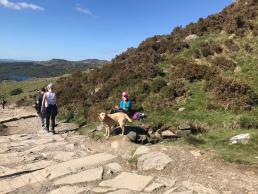 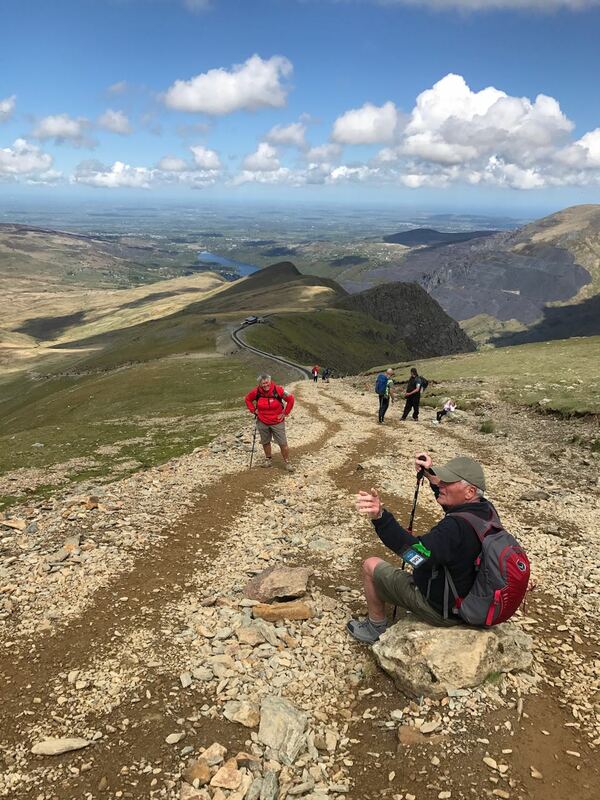 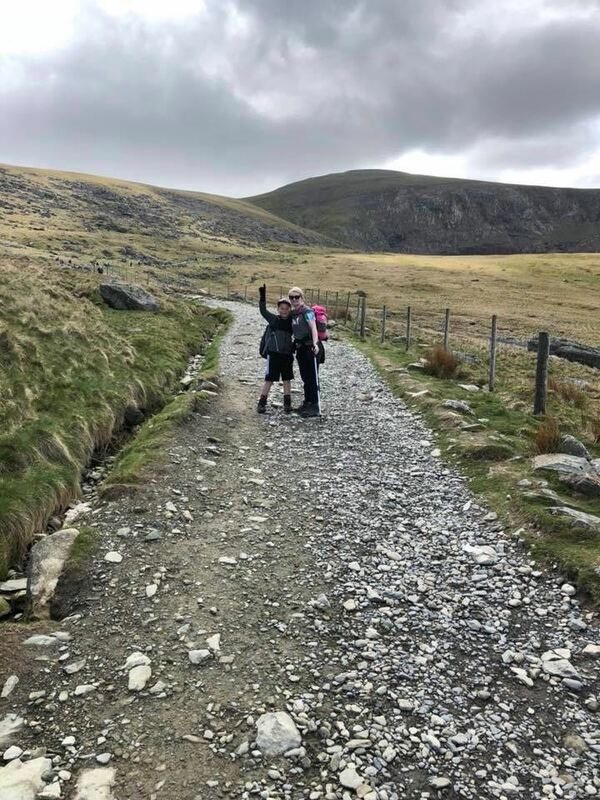 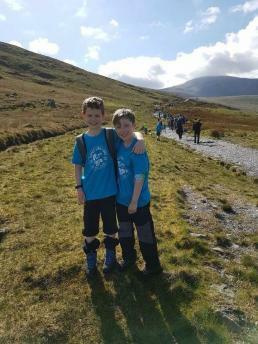 The Snowdon Family Challenge weekend took place on the 12-13 May 2018. 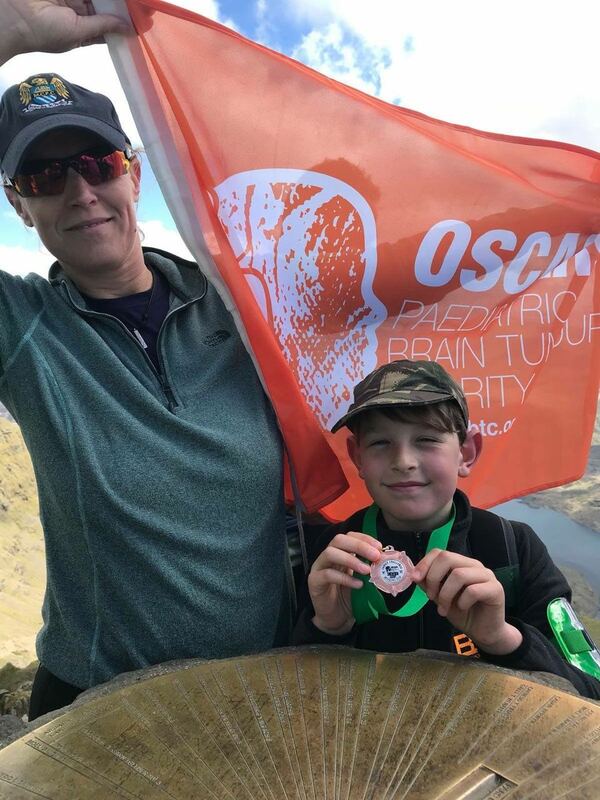 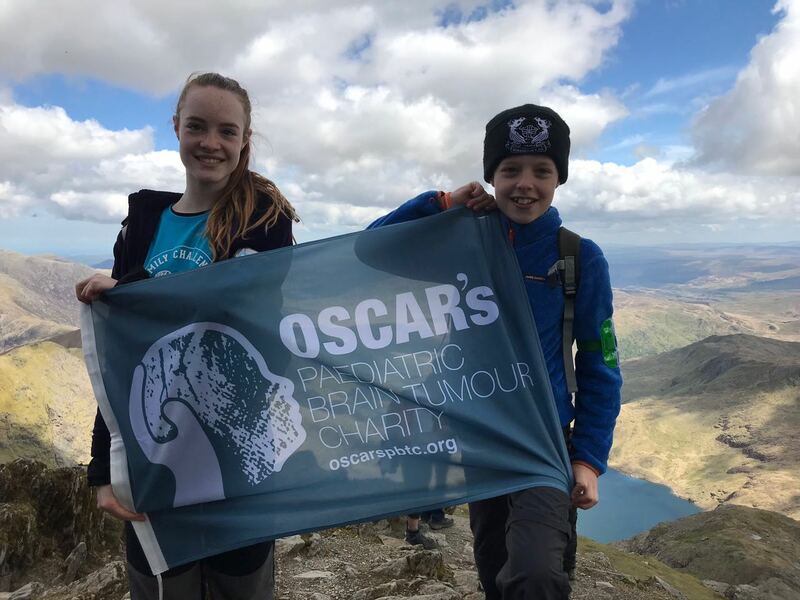 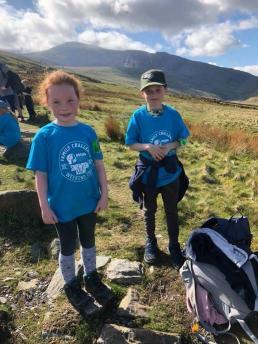 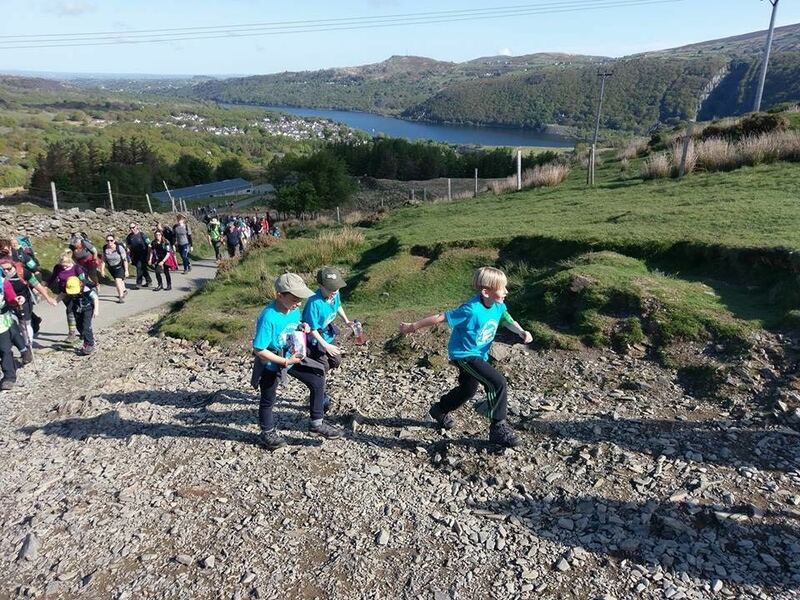 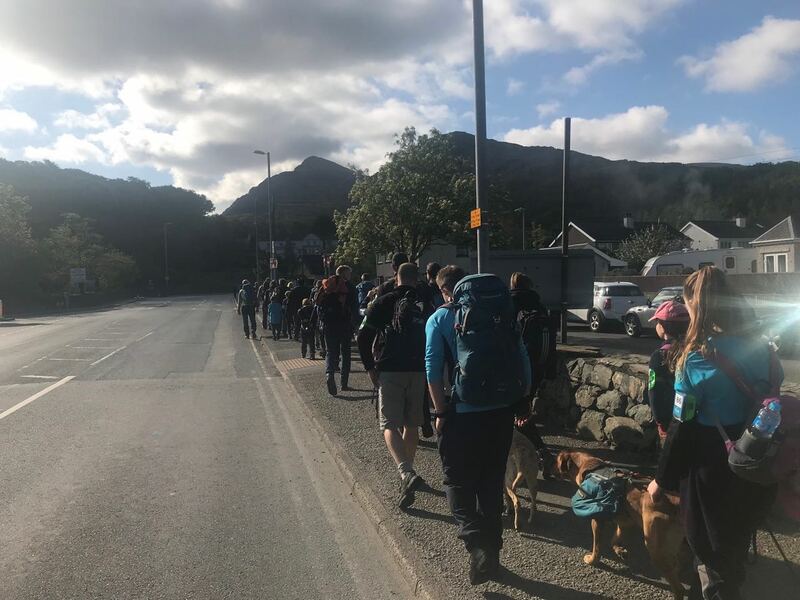 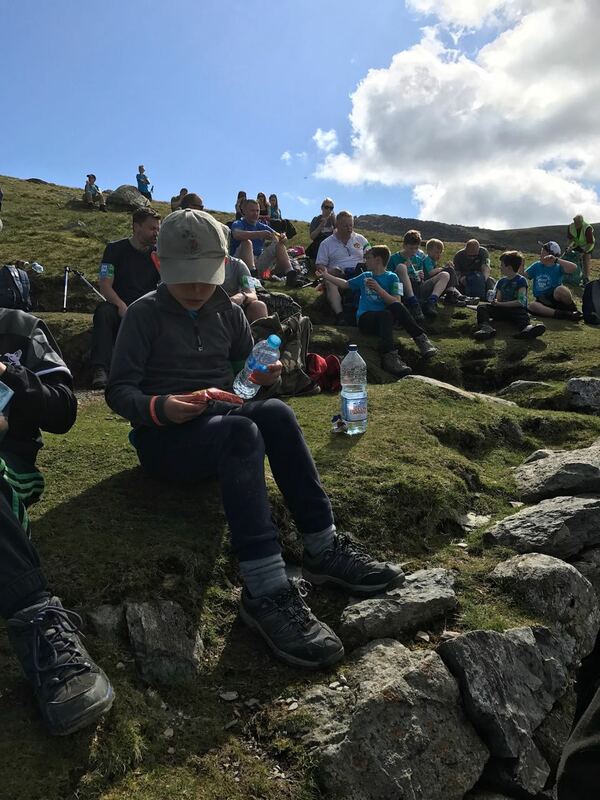 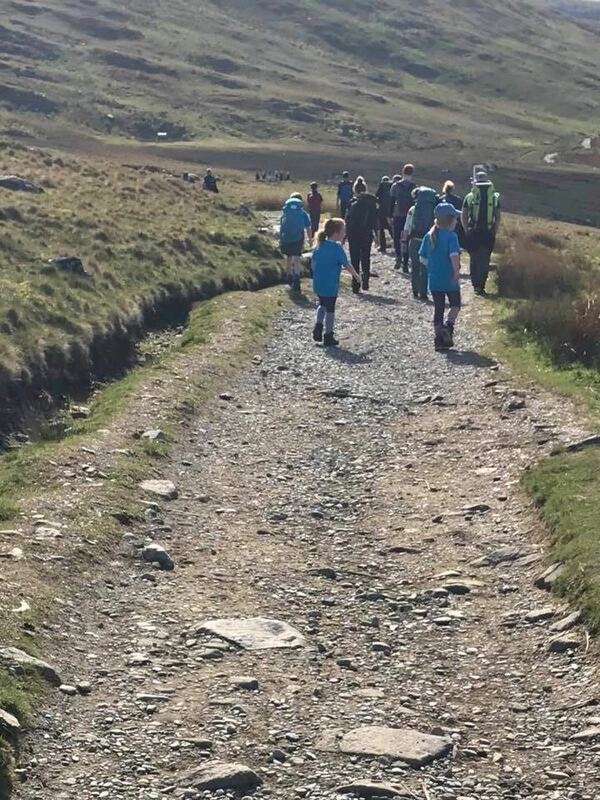 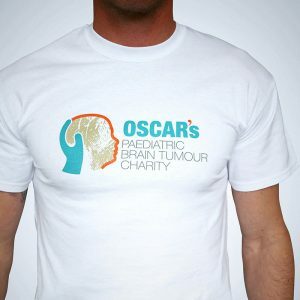 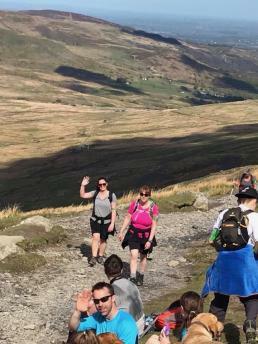 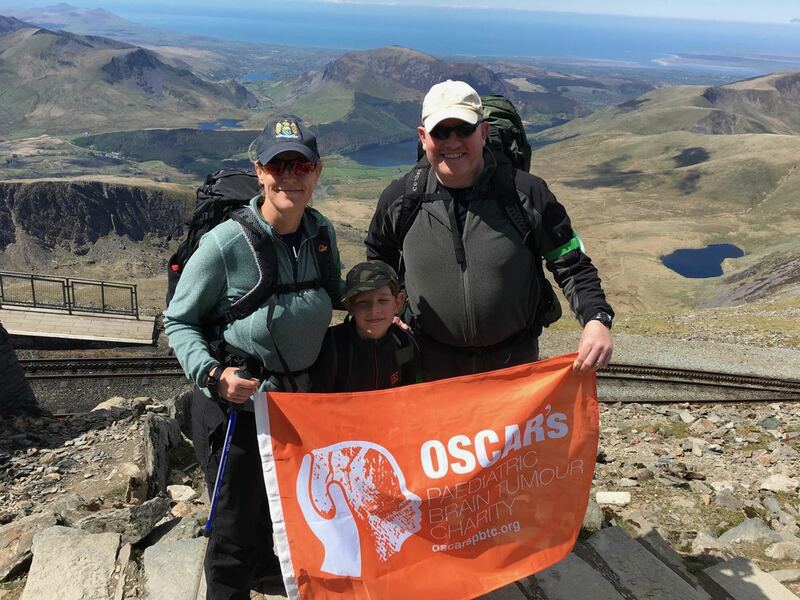 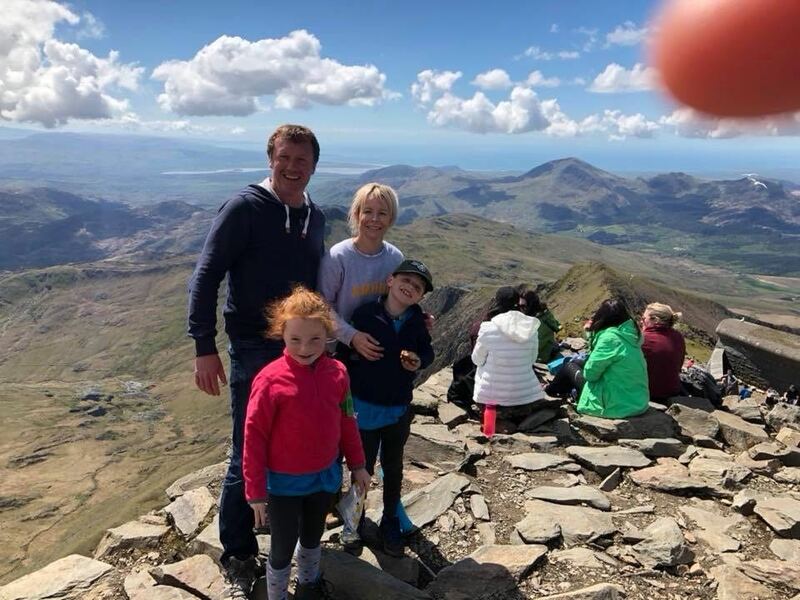 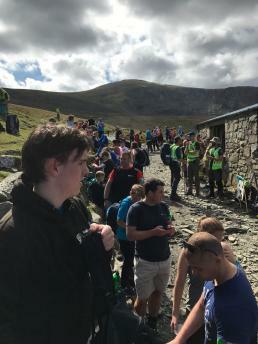 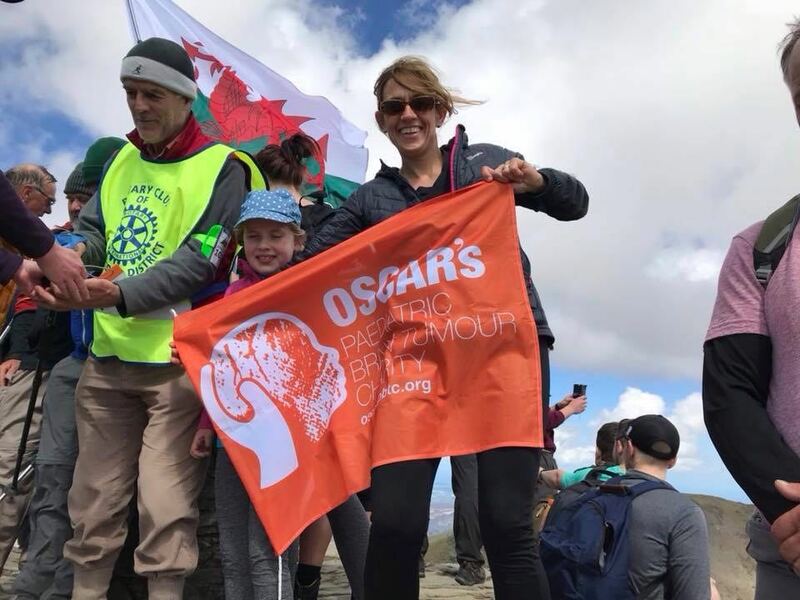 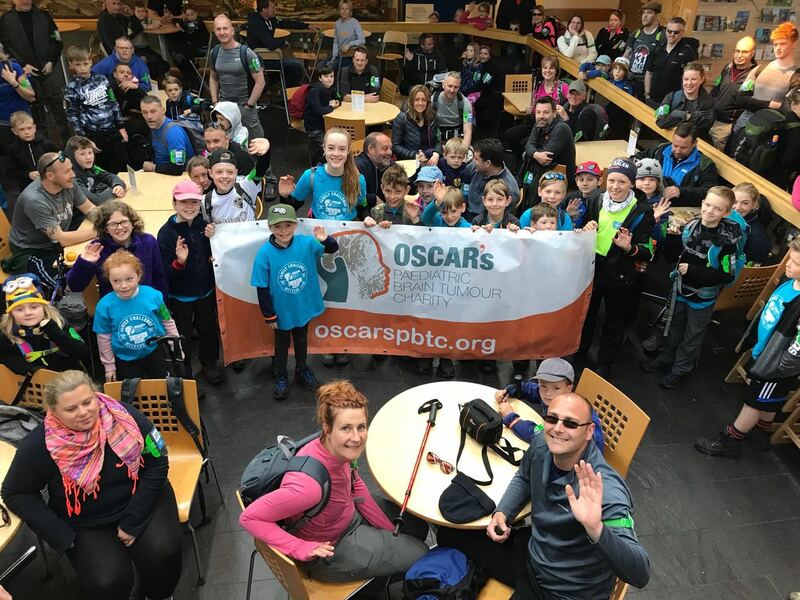 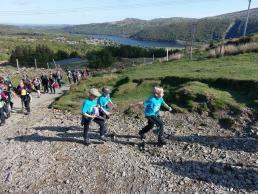 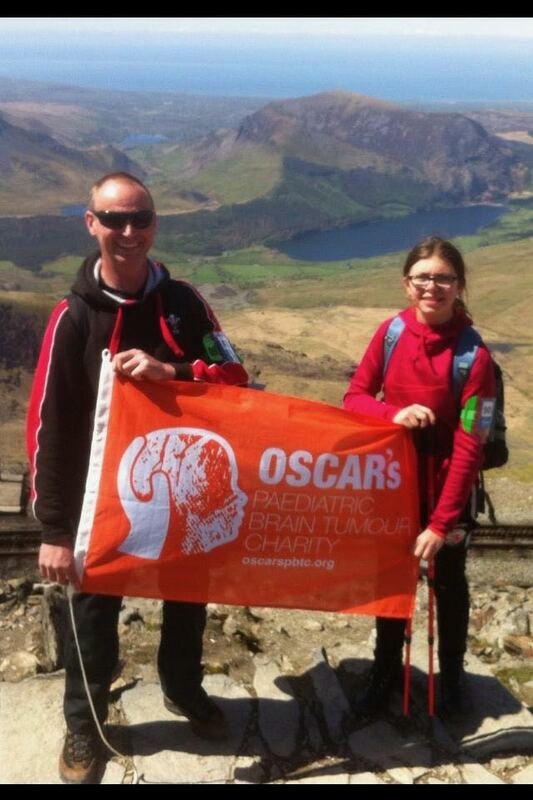 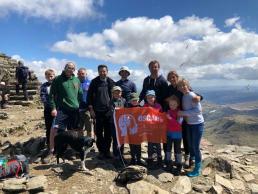 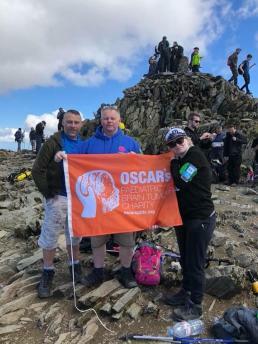 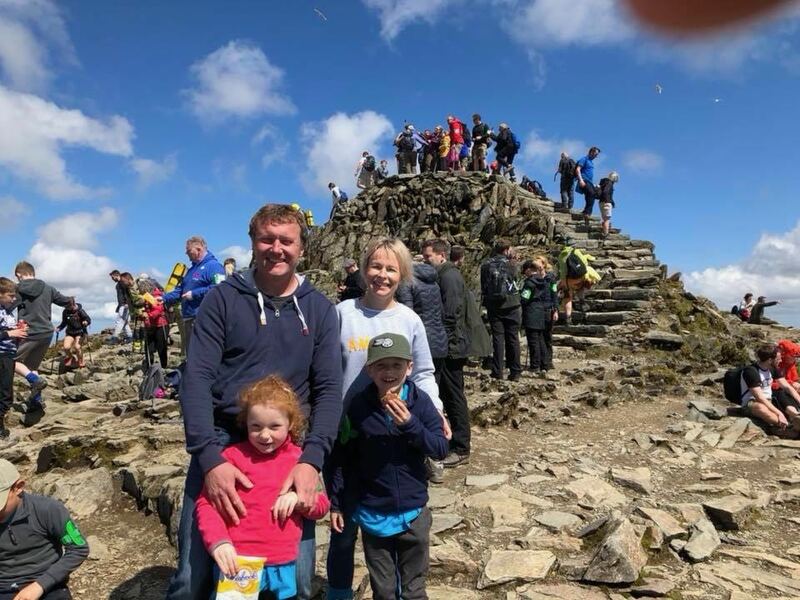 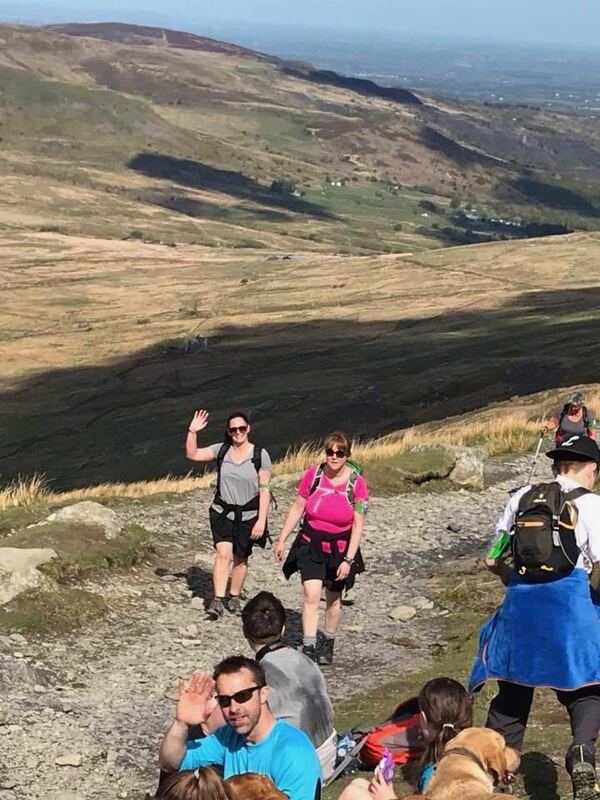 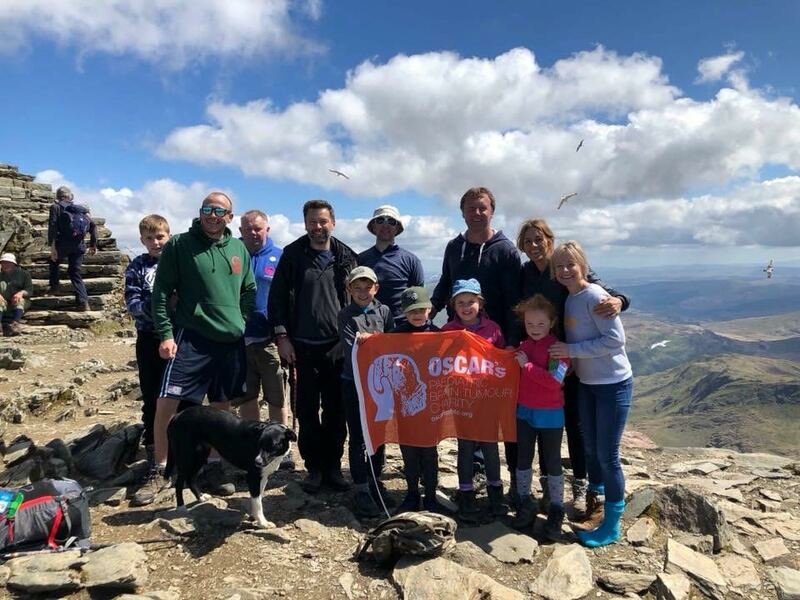 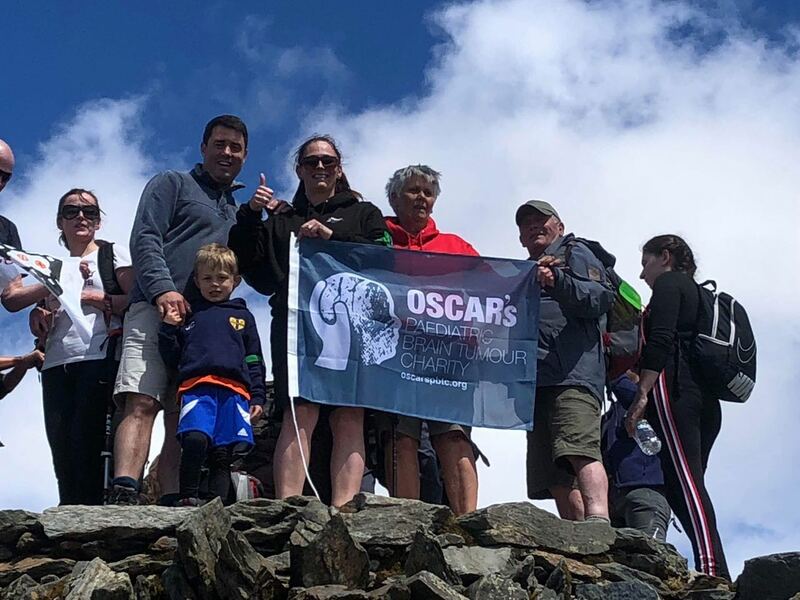 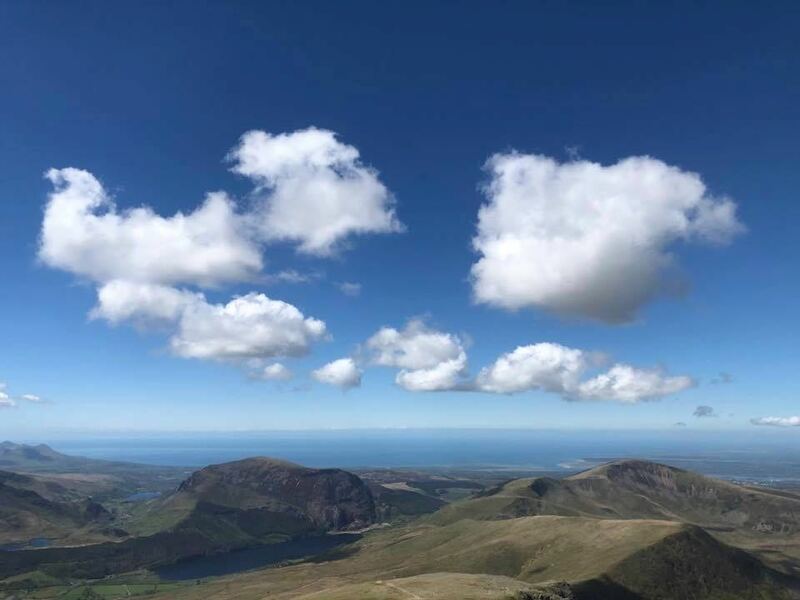 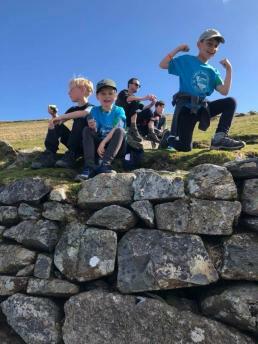 Over 60 children and their families made it to the top of Snowdon in glorious sunshine, and in doing so raised over £10,000 for OSCAR’s PBTC. The charity wants to thank everyone who took part and helped, it was a fantastic event, and thoroughly enjoyed by everyone one. 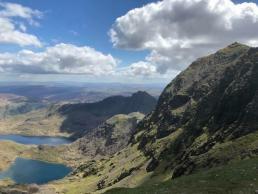 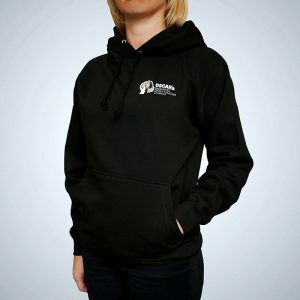 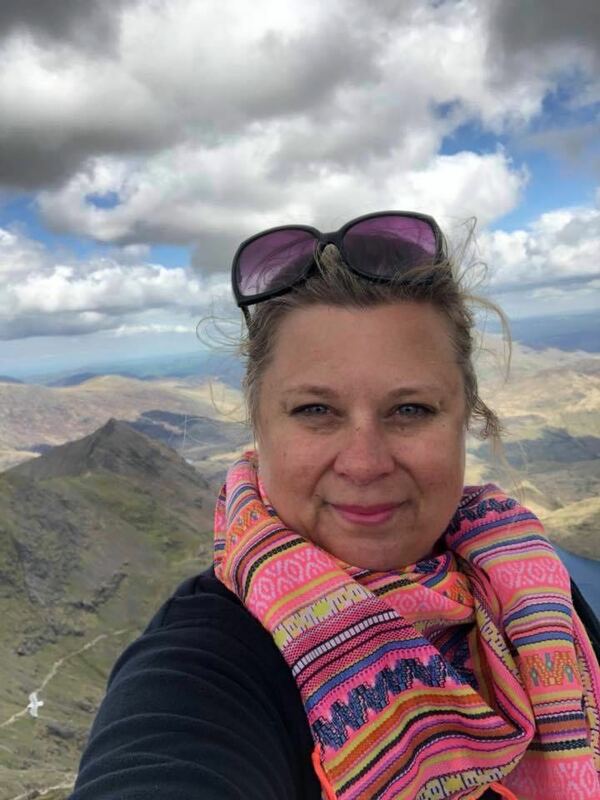 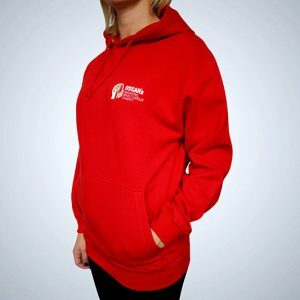 Indeed, one of our professional mountain guides said that the climb, was the best weather they had EVER seen on Snowdon. How lucky were we!